"People who drink-drive never think they'll be the one to cause an accident, or the one who gets caught... it annoys me when they have no regard for anyone else." Shane Patton (18) was killed by a drunk driver in July 2012. He had just finished the Leaving Certificate and had his whole life ahead of him. His mother, Julie Patton, who lives in Drumkeen, Co Donegal, said Christmas is now the most difficult time of year for her. "He was like a kid on Christmas morning, he was that kind of person, so it is that bit harder around now," she said of her eldest son. Julie said she finds it difficult to read about drink-drivers being caught on Irish roads - particularly those with previous convictions. "I just think people should not drink and drive... I would have always thought that before Shane died. 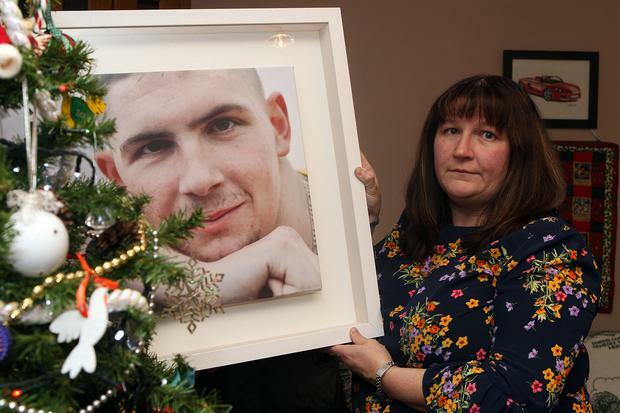 It was actually one of Shane’s biggest fears on the road, he used to say 'my biggest fear is being hit by a drink driver' and it’s just ironic that the man that killed him had drink," she said. Juile Patton with her son Shane. Eamon Lynch, the man responsible for Shane's death, had 483 previous convictions. Lynch was drunk, had no driving licence, valid NCT, tax or insurance on his car and was driving at 165km/h when he crashed into the young trainee mechanic's car on the main Ballybofey to Letterkenny road. Four years later, the Derry man was found guilty of careless driving causing death in January 2017 - after he was extradited under a European arrest warrant. "When we broke it down, we realised he basically would have had around two convictions a month over a period of 20 years which is very hard to deal with. 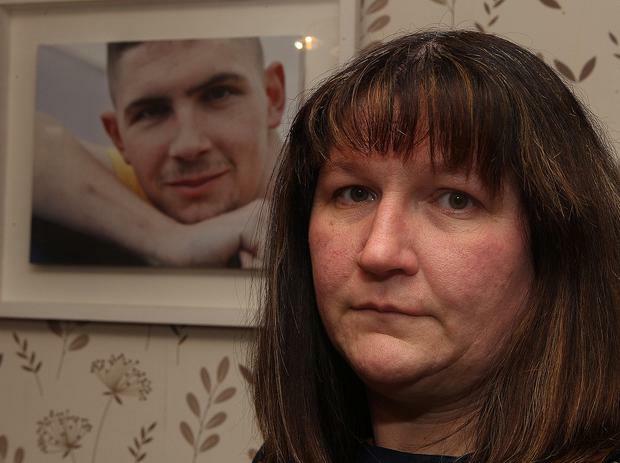 To think that someone with those kind of convictions, who had no consideration for the law, was allowed to be out and about, it doesn't make any sense," Mrs Patton said. It was later revealed how Lynch tried to claim against Shane Patton's insurance company. "The last few years have been tough because we live in Donegal, and Eamon Lynch, he went into the North afterwards, so justice took a lot of time. And then we got a solicitor's letter saying he put in a claim against our insurance," Julie said. Lynch was sentenced to 18 months in jail. In Ireland, 8,063 drivers were arrested in 2016 for driving while intoxicated, according to the Road Safety Authority. While almost 290 people were killed and another 69 seriously injured on the roads between 2008 and 2012 as a result of drink driving. For Julie, statistics like this are upsetting. "We really want people to not drink and drive and take responsibility as a driver. We don’t want any family to go through what we went through; the devastation, the pain, the loss, the hurt. "It just annoys me that people have no regard for anyone else. They think it’s never going to happen to them, or their family, but it happens so quick. It’s unexpected. "Shane had just finished his Leaving Cert. He was just an average teenager, he loved life, he was always wanting to have the craic." 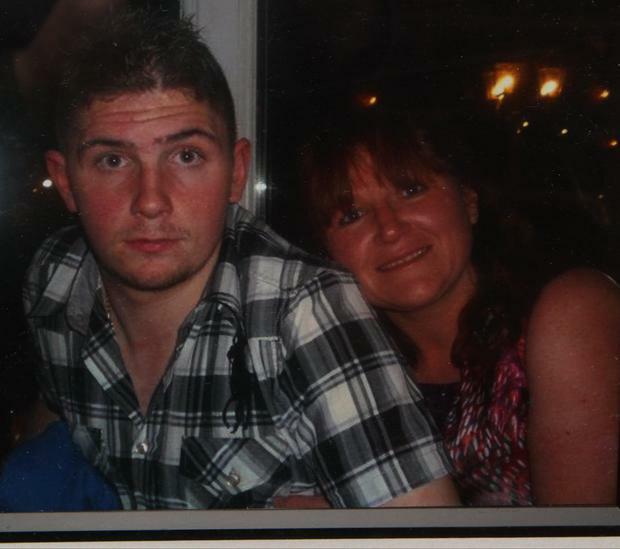 Shane's death was particularly hard for his younger brother and sister, who "idolised" him, she said. "It just devastated them... He just wanted to help everyone, he went out of his way to help everyone... A car is a lethal weapon. We just ask that people treat it with respect and always be aware of everyone on the road. Have regard for others."